The House of Grimaldi: new generation. Pierre Casiraghi. Pierre’s bachelor life didn’t last too long. 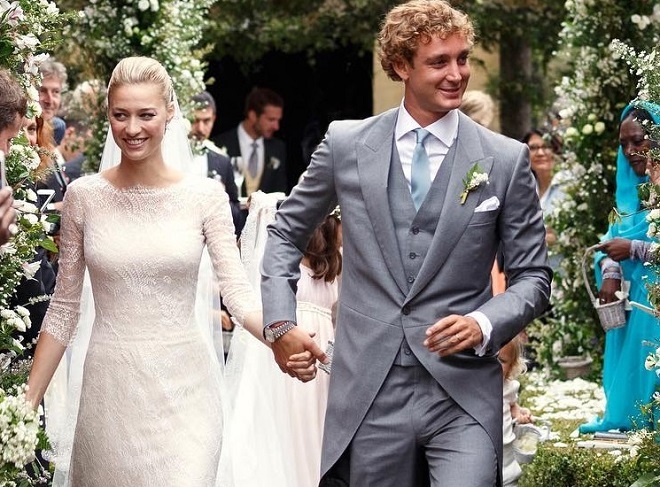 While his crowned uncle was actively seeking love, 21-year-old Pierre met his one and only Beatrice Borromeo while studying at the University of Milan. Two years had passed before Beatrice and Pierre revealed their relationship and the paparazzi set to work. The royal couple has gone through a lot… But let’s start from the very beginning. The younger son of Princess Caroline and Stefano Casiraghi is the seventh in the line of succession to the Monegasque throne. 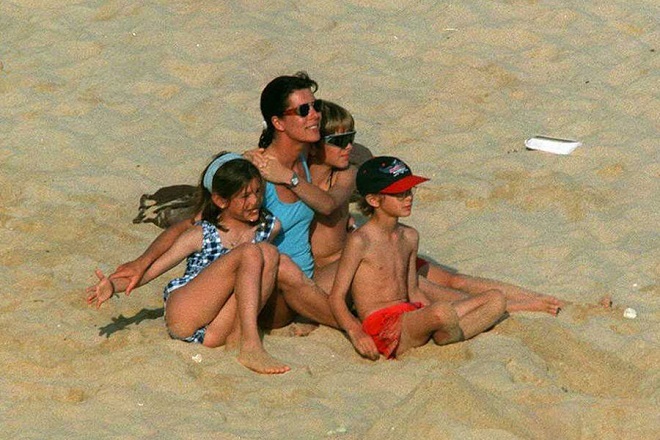 Pierre was born on 5th September 1987 at the Princess Grace Hospital Centre. When he was three, his father was killed in a boating accident during a race. 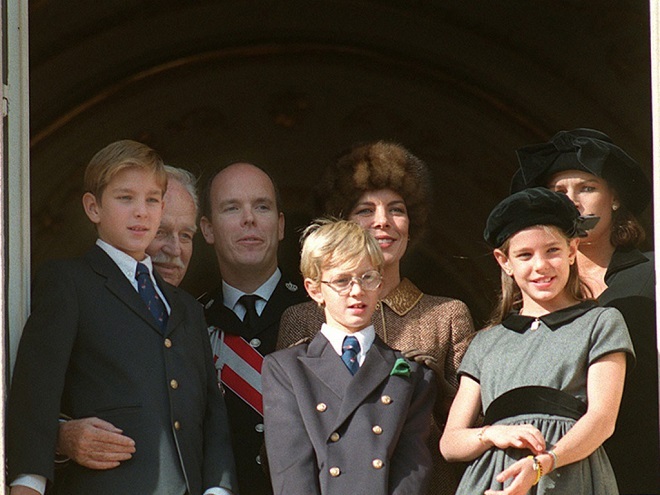 Princess Caroline took Pierre and his siblings to Saint-Remy-de-Provence in the South of France to ensure they would have a peaceful childhood. In 2005, Pierre passed his Bac and entered the Bocconi University in Milan. Three years later, he graduated with a degree in International Economics and Management. He is fluent in French, English and Italian. He also knows some German. Pierre’s never-ending parties in the best American and European nightclubs have made him “the Party Prince”, a nickname rightly given him by the press. In February 2012, the young Prince was involved in a big scandal due to a physical altercation with an American businessman Adam Hock and was briefly hospitalised. According to the press reports, Pierre came to Hock’s table and after having exchanged some words the two men started fighting. Hock was arrested and charged with eight counts. In his defence, Hock said Casiraghi was the aggressor. Pierre’s student years were rich on love affairs. He often happened to be photographed in the company of young models. That’s when he started his longest and the most serious relationship with an Italian aristocrat Beatrice Borromeo. An extreme sports fan, Pierre also plays sax and loves football; no wonder the handsome Prince was a ladies’ man back then. The couple’s romance lasted seven years, before Prince Pierre asked Beatrice for her hand in marriage. In 2015, the private ceremony took place in the Prince’s Palace with only family and close friends invited. Beatrice walked down the aisle in a gorgeous pale pink Valentino gown. One week later the newlyweds headed to Isolina di San Giovanni, the bride’s family-owned island, for their honeymoon and a religious ceremony. 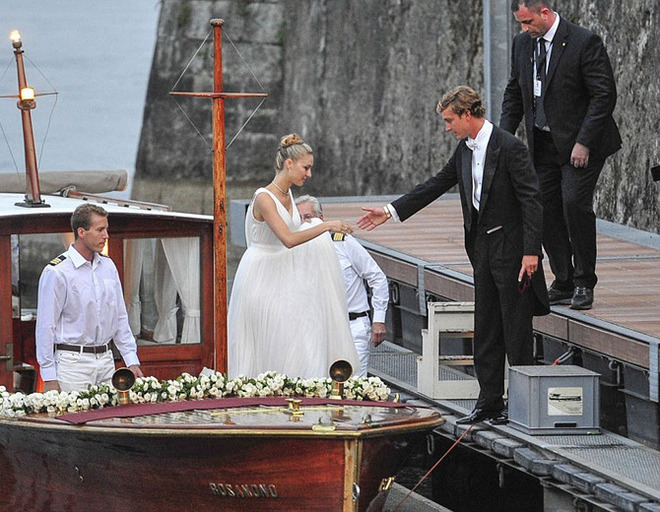 In an attempt to make the celebrations more private, Borromeo’s family asked local authorities not to let the yachts approach the island during the ceremony. 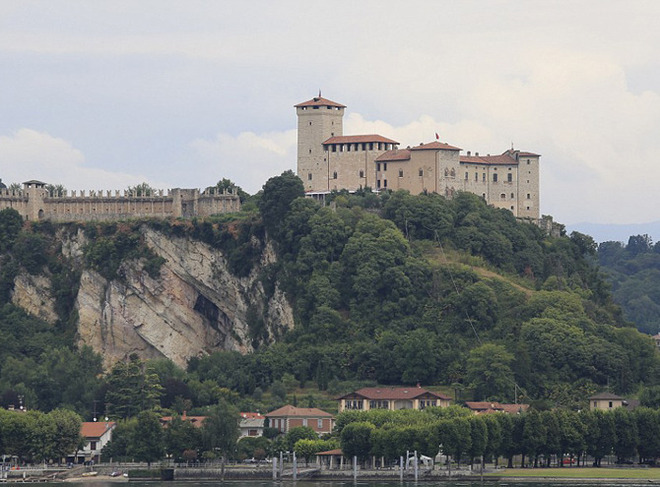 The reception for 700 guests was held in the castle Rocca d’Angera, including both families’ friends, royals, singers, artists and other celebrities. In spite of his father’s tragic death, Pierre has always been passionate about yachting. Brought up on stories about Corto Maltese, the sailor and traveller roaming the seas, young Pierre dreamed of being a sailor and adventurer. 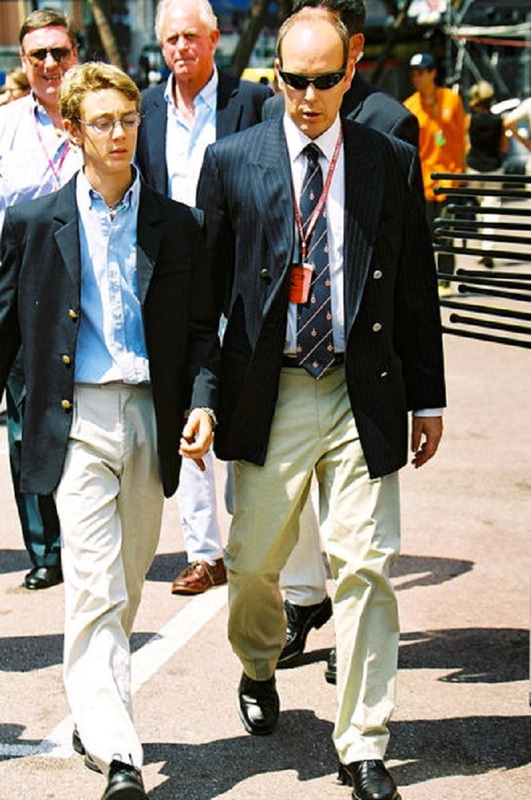 Pierre is part of the Yacht Club de Monaco Management Committee. He participates in regattas all over the world. For instance, he won the Palermo Monte-Carlo offshore regatta twice in a row. 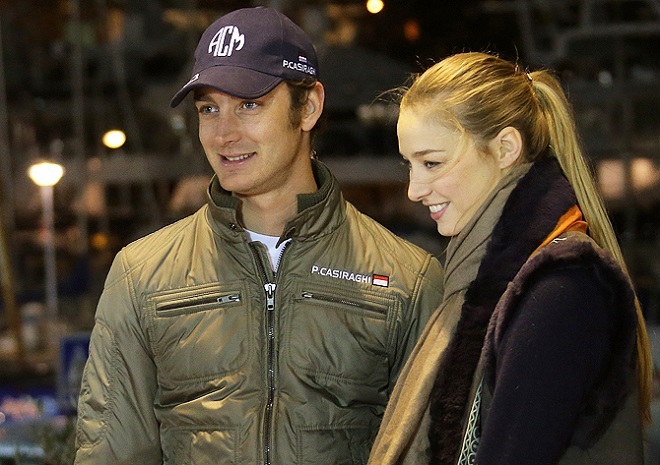 Casiraghi’s boat, the Esimit Europa 2, was the winner of the Giraglia Rolex Cup. 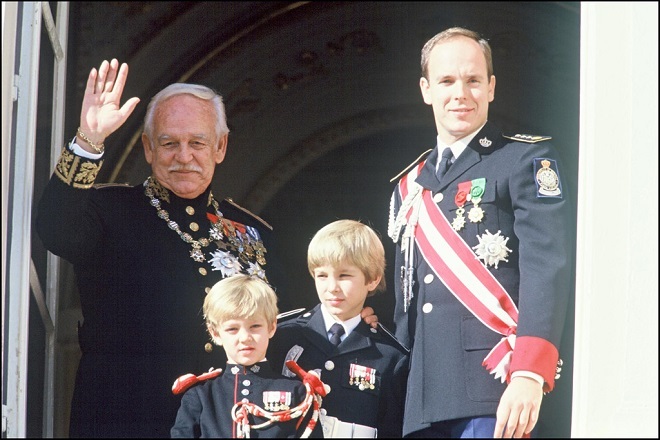 As with all members of the Princely family, Pierre is involved in charity work. 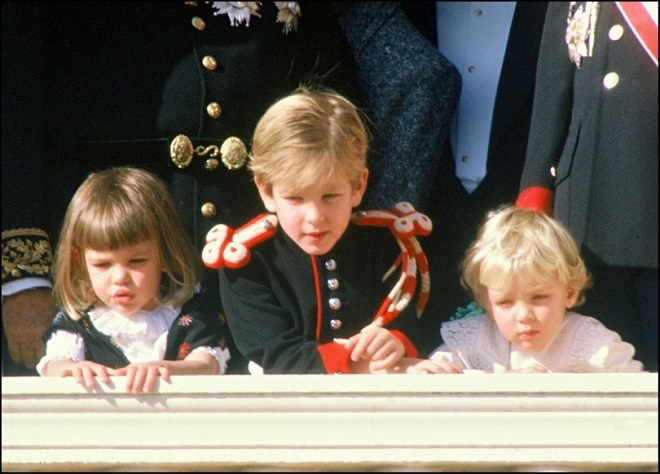 It’s a well-known fact that the Prince accompanied his mother Princess Caroline on her humanitarian tour of Africa. They visited the Democratic Republic of Congo, Niger, South Africa and Burundi. He is also a founder of the charity race called “Sail for a cause”, aimed to support “Maison Notre Dame de Paix” and “Monaco Collectif Humanitaire”. These charity foundations offer a second chance at life to children from the developing world. Pierre is currently living between Milan and Rome. He is a major shareholder of his father’s construction company Engeco. Beatrice spends most of her time with her husband in Italy, where she works as a journalist. She was a co-director of a documentary about the role of women in the mafia. Meanwhile the press is waiting for the first sign of a baby bump, but the couple does not seem to be in a rush.